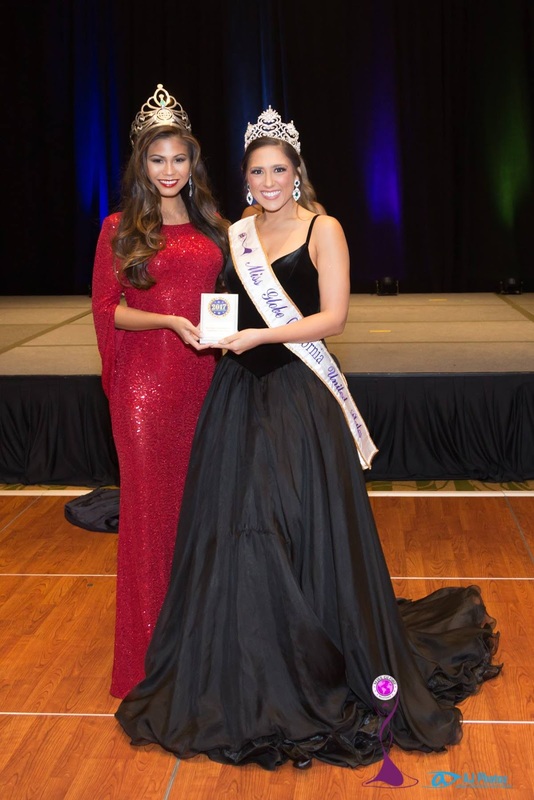 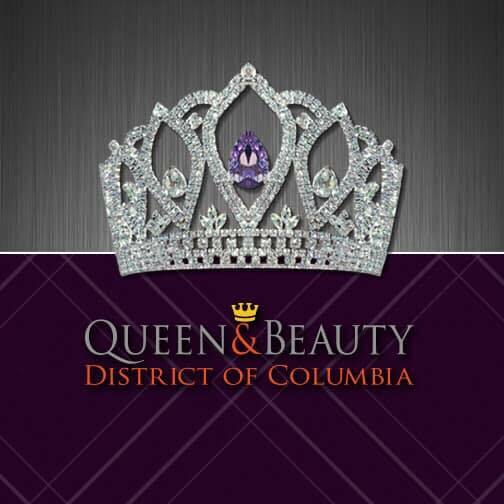 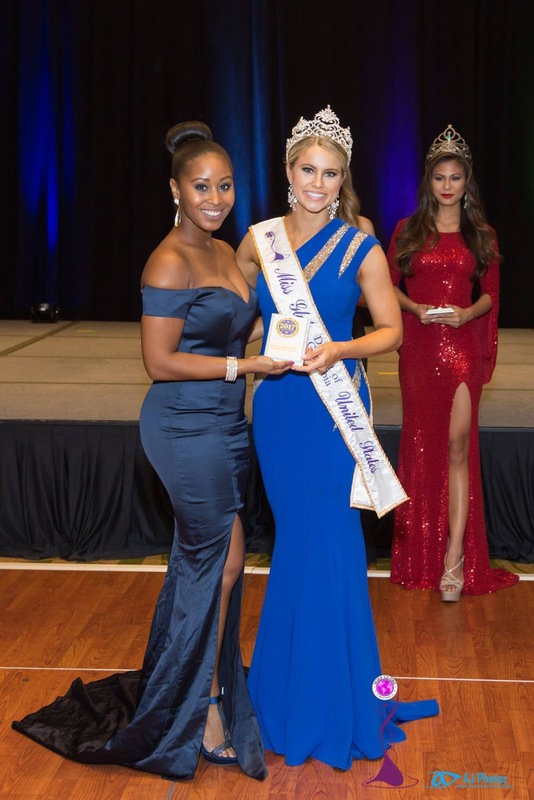 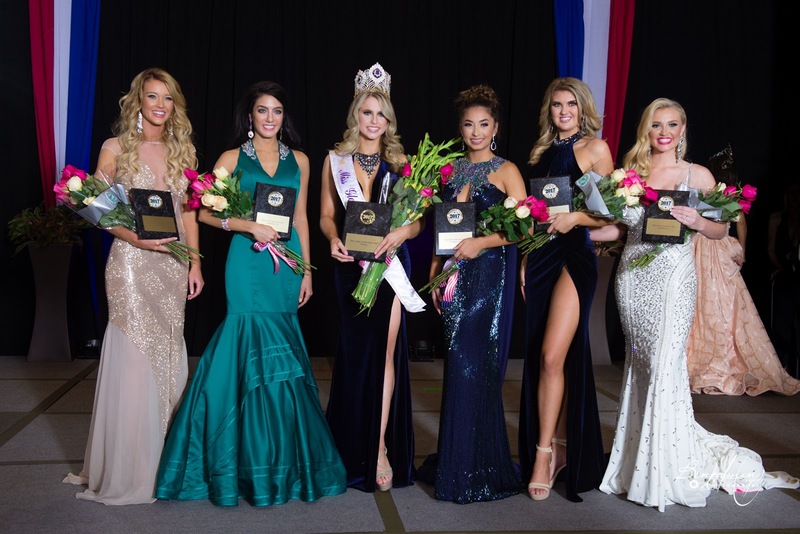 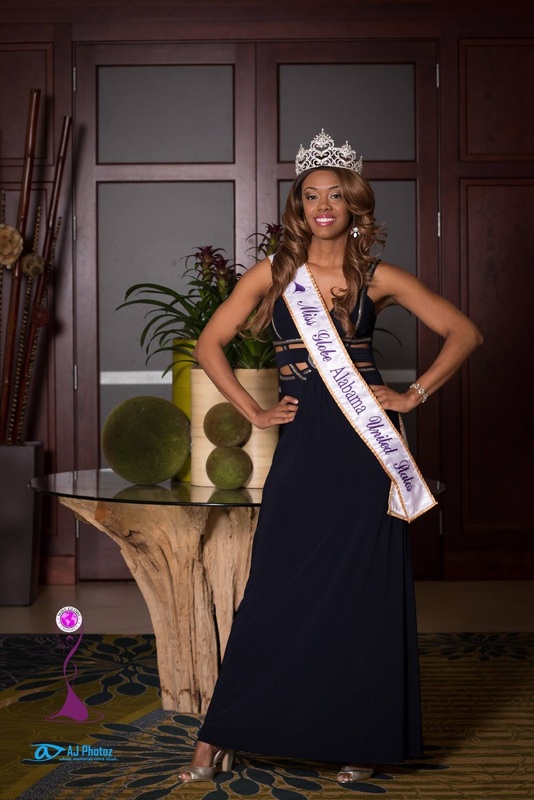 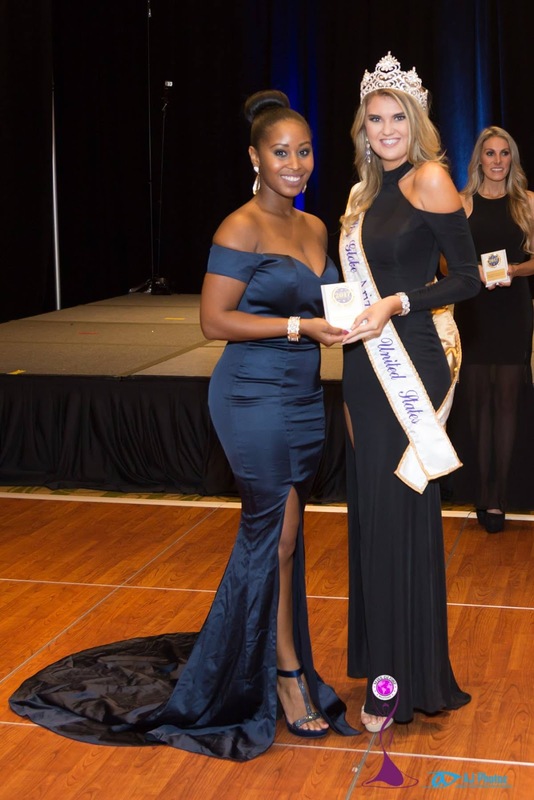 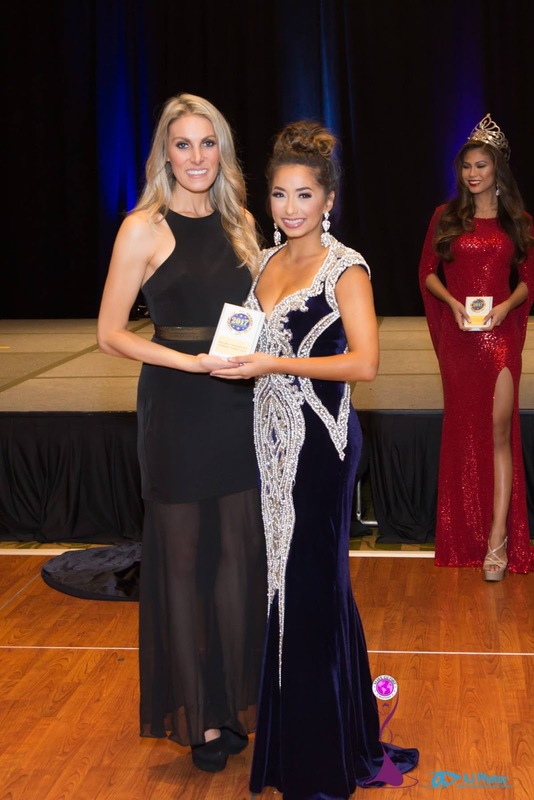 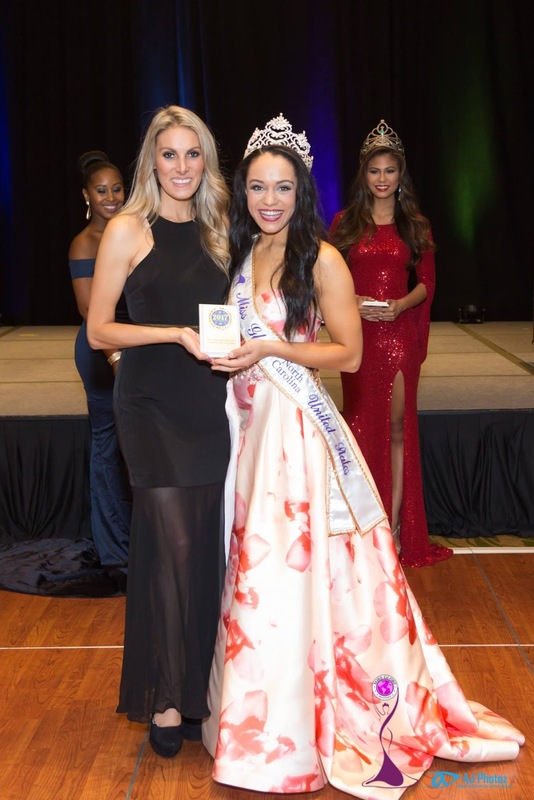 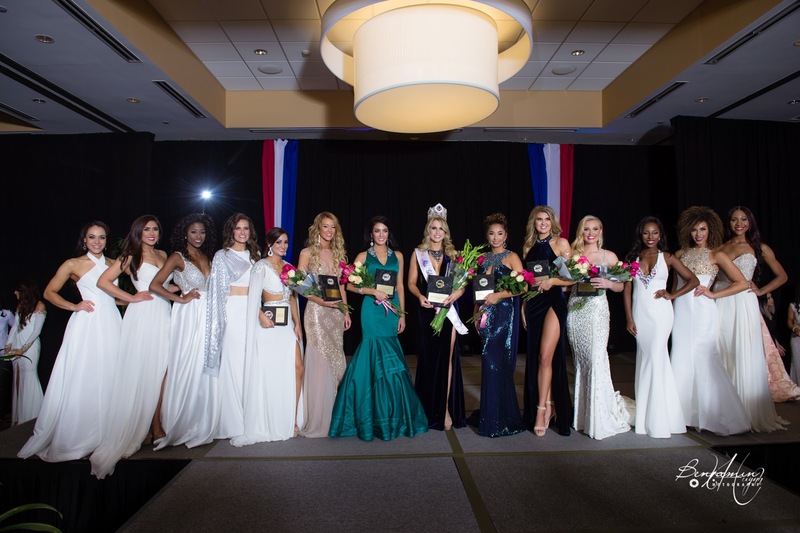 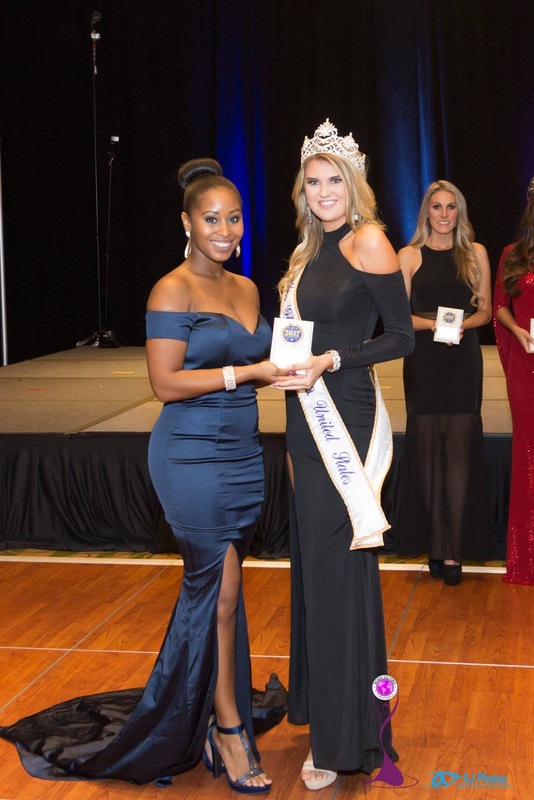 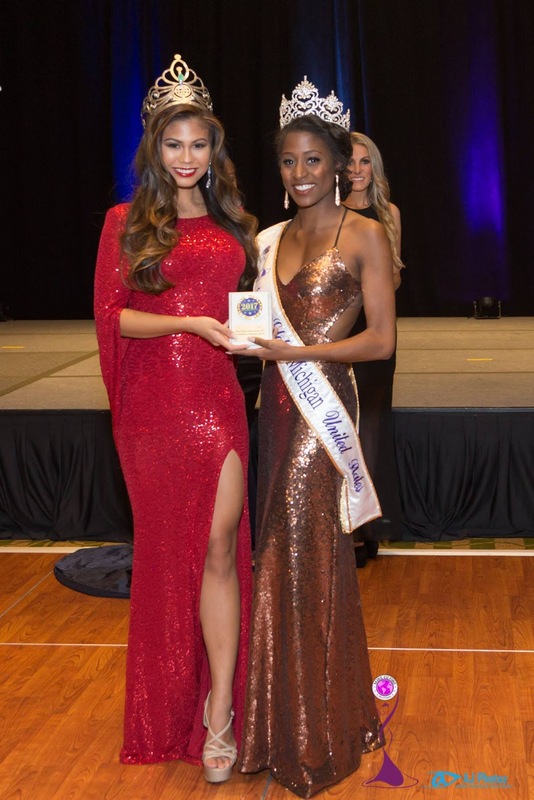 Miss Globe United States pageant was held in Hyatt Regency Hotel in Herndon, Virginia on September 21st to 24th, where Christina Denny of Washington, D.C. was selected to represent the country and potentially bag the Miss Globe crown for the second time in Beijing, China on November 10 to 18, 2017. 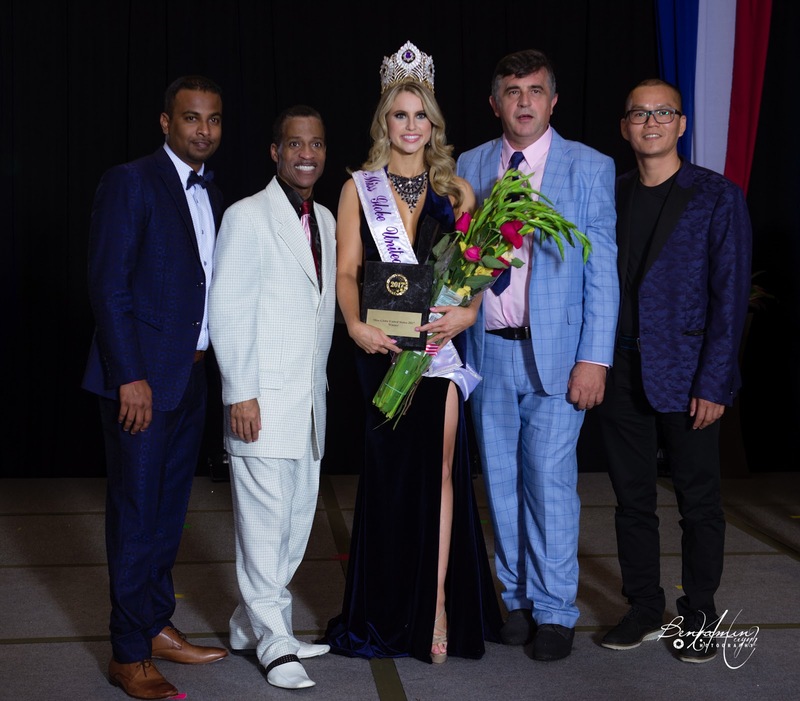 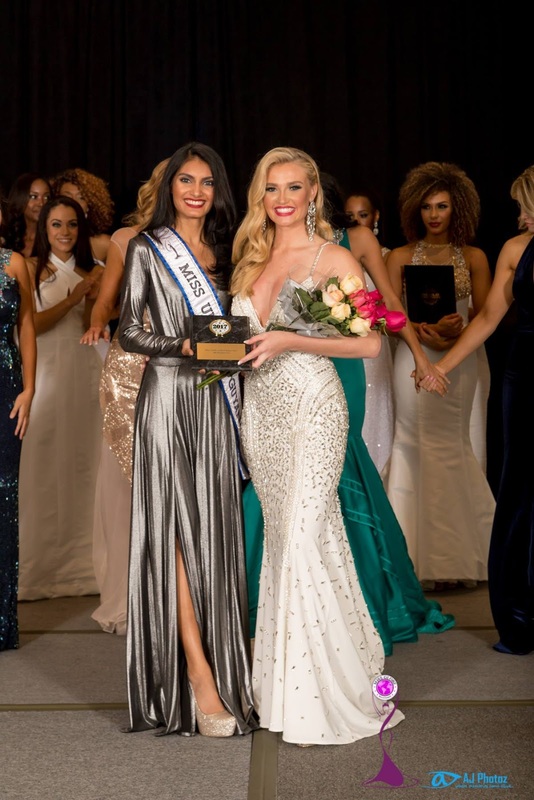 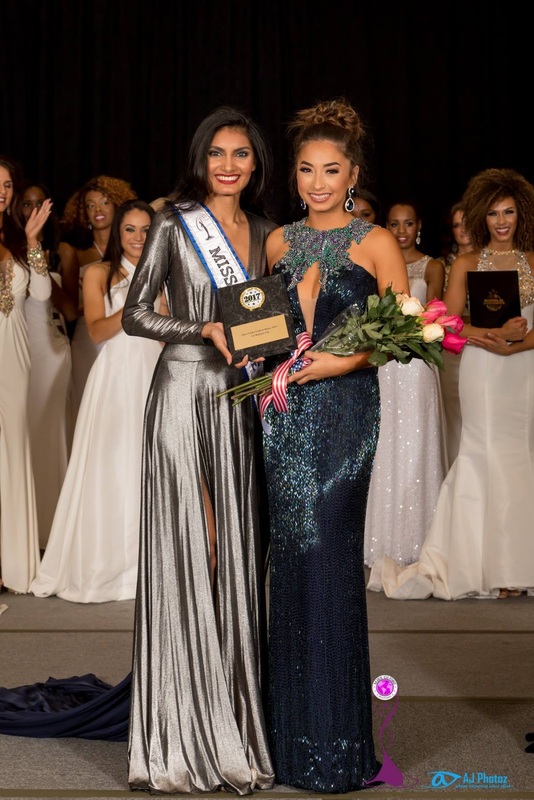 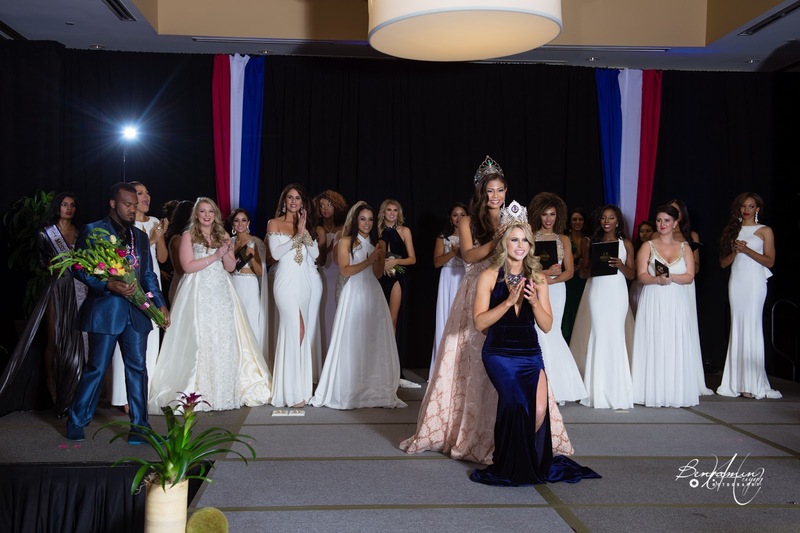 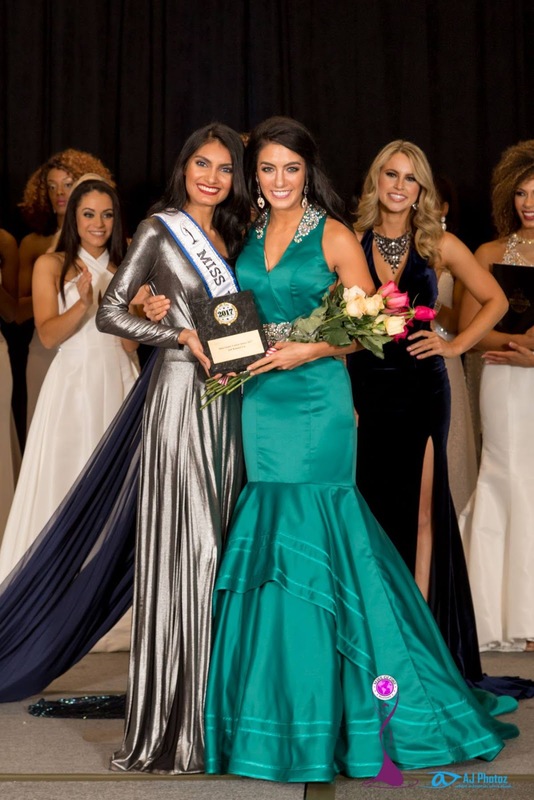 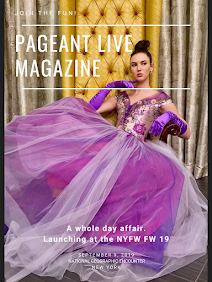 The unveiling of the new crown with a matching ring was creatively designed by our very own PageantLIVE CEO Pamela Privette in collaboration with Miss Globe United States National Director, Kyle Ean Haggerty, and created by Elementz by Prerna. 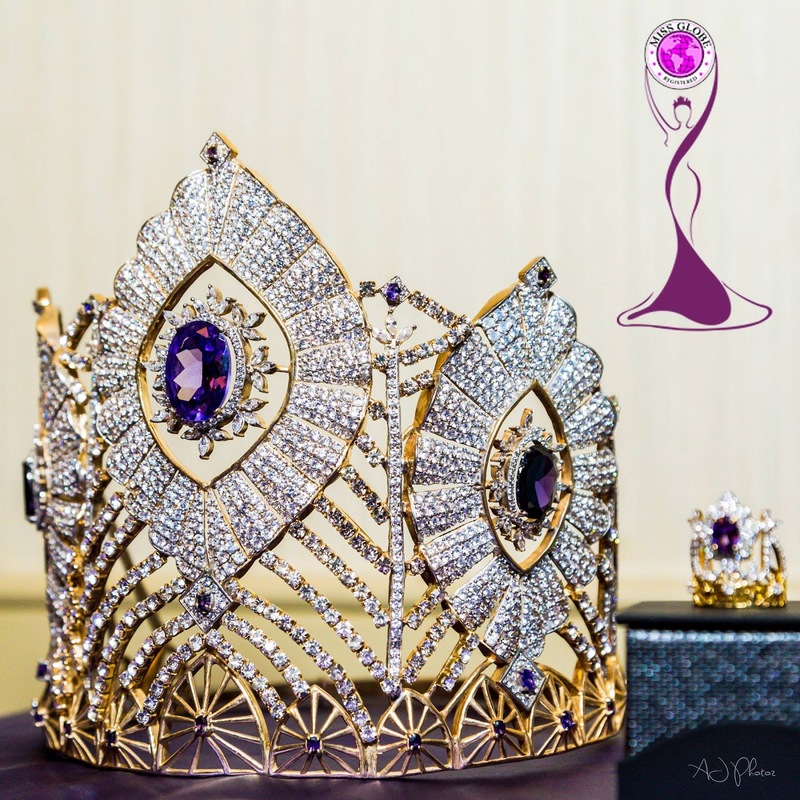 The crown's focal point is amethyst which is the Miss Globe symbolic color surrounded by clear stones. 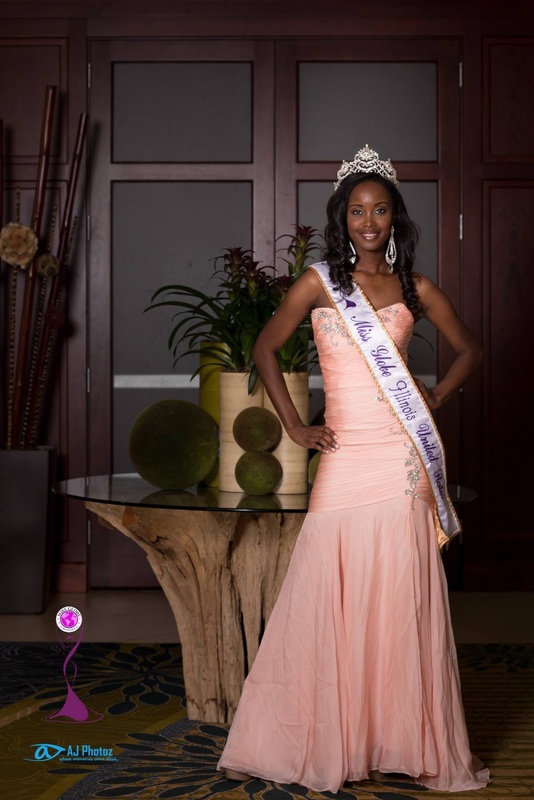 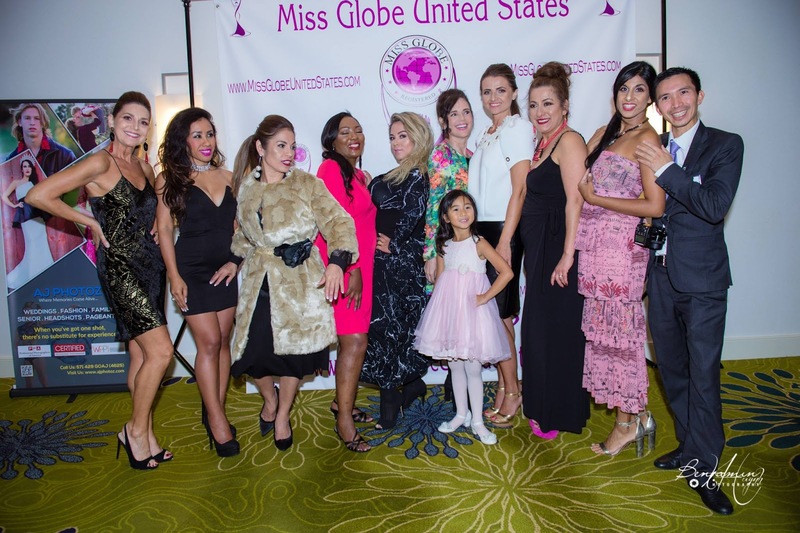 We Will Survive Cancer (WWSC) is the official beneficiary of the Miss Globe United States. 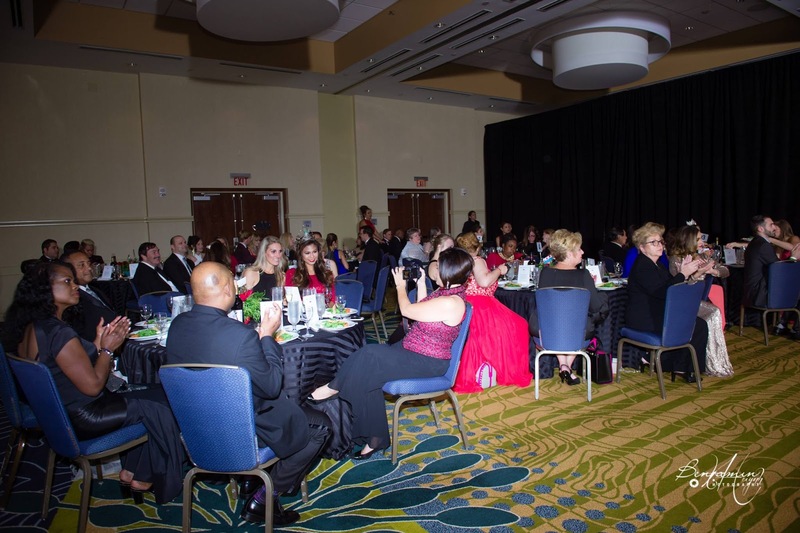 It is a 501(c)3 nonprofit organization whose purpose is to assist families affected by cancer, without financial, or other resources to adequately address their needs. 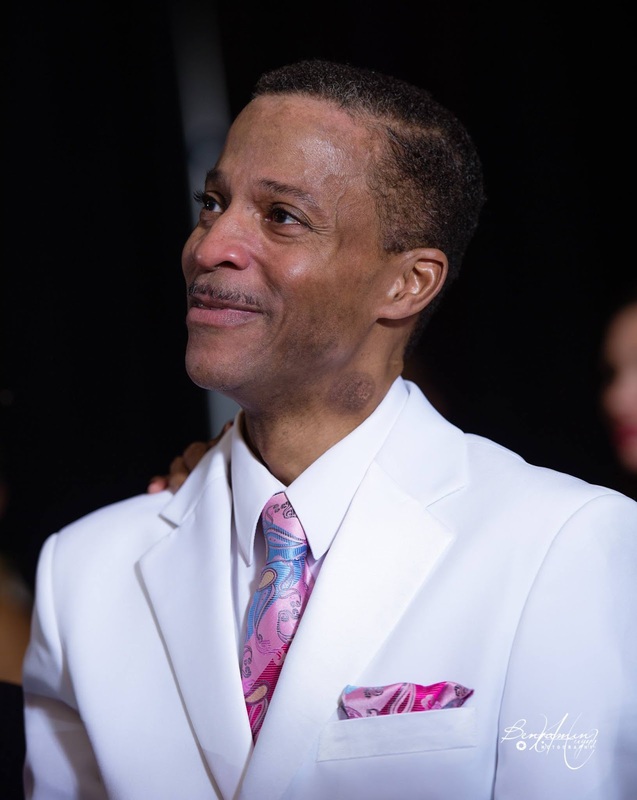 WWSC's assistance includes, but not limited to, child care, arranging family transportation for visitation, managing household finances and family counselling. 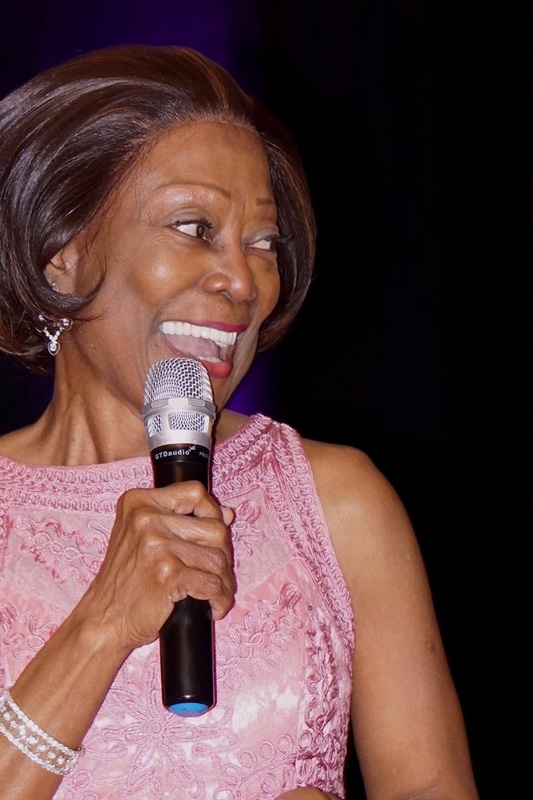 The Celebration of Life Continues honors survivors of cancer and loved ones lost to cancer. 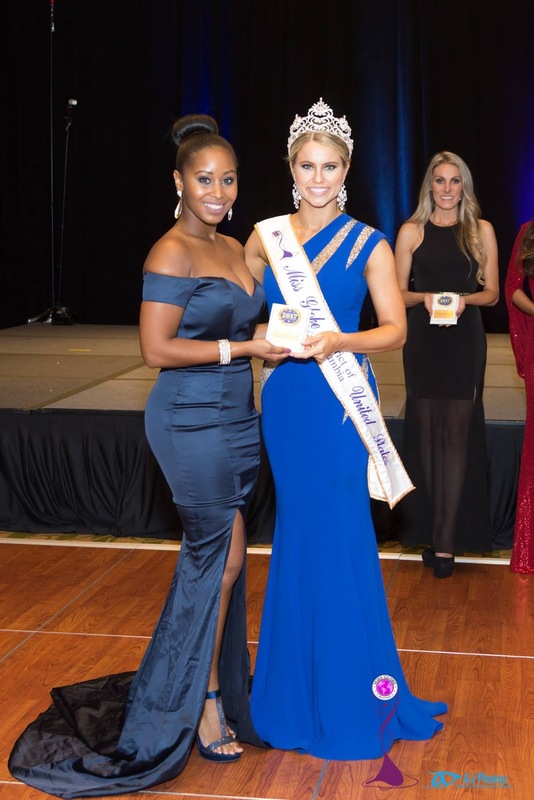 The event was produced by PageantLIVE CEO Pamela Privette in collaboration with the Founder of We Will Survive Cancer, Gayela Bynum. 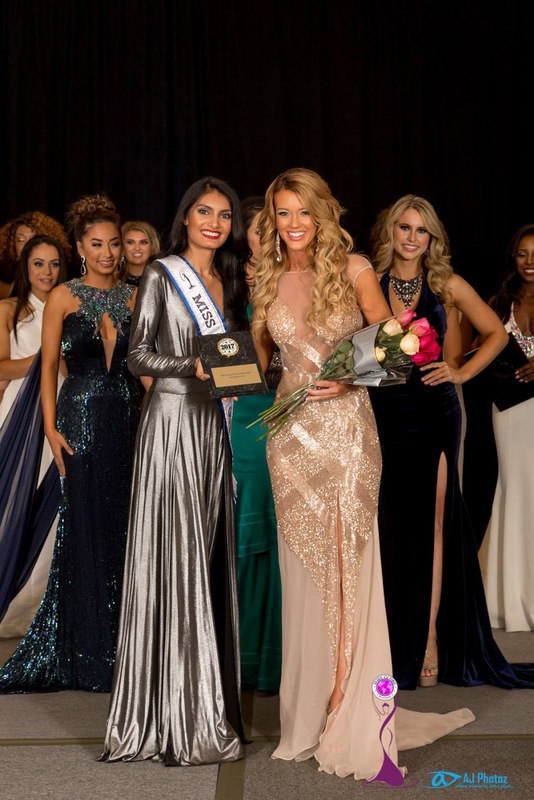 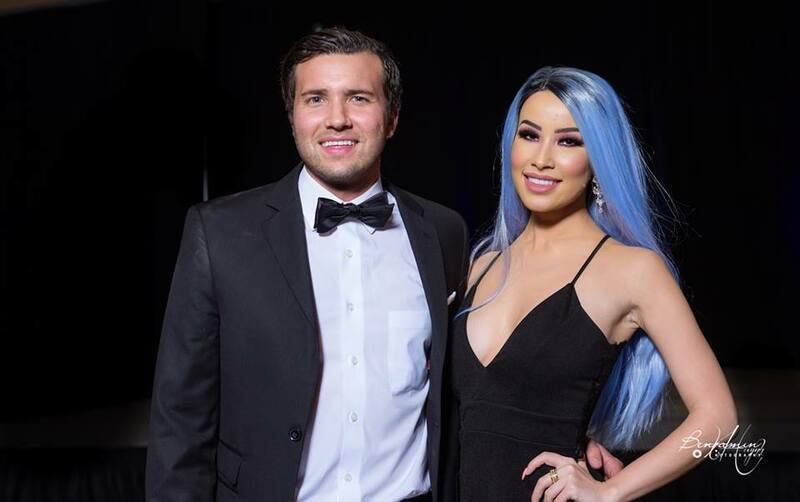 It was attended by Miss Globe United States state winners, Miss Globe President Albert Xhaferri, families of cancer survivors and whose loved ones have passed away from cancer. 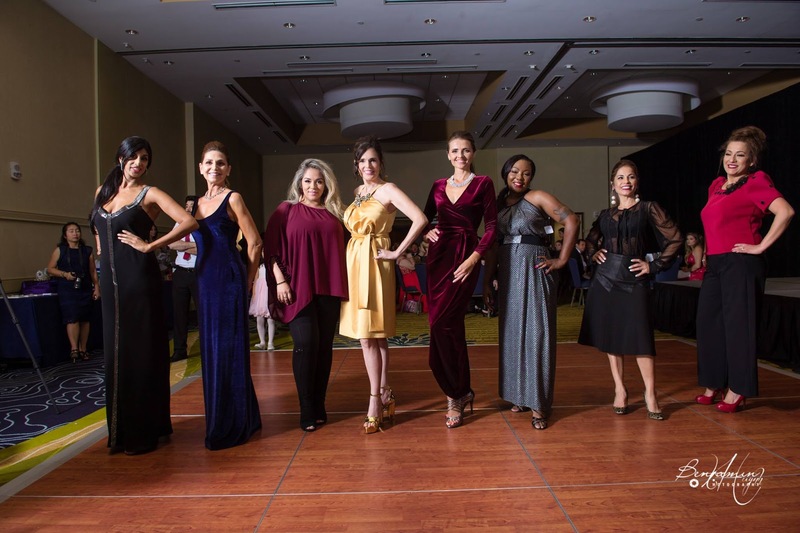 There was a fun fashion show modelled by empowered women namely Kimberly Wilde Warfield, Jana Sedlakova, Patricia Peple, Josie Valdez, Tyeast Brown, Susan Young, Shersher Matthew, Consuelo Perez and Maria; bringing enlightenment in the atmosphere from this devastating disease. 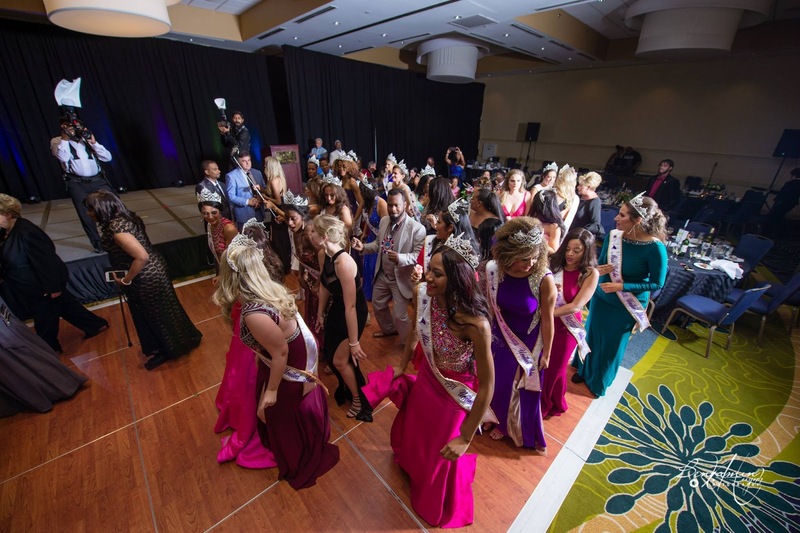 There was also an auction where the items were presented by the Miss Globe United States state winners. 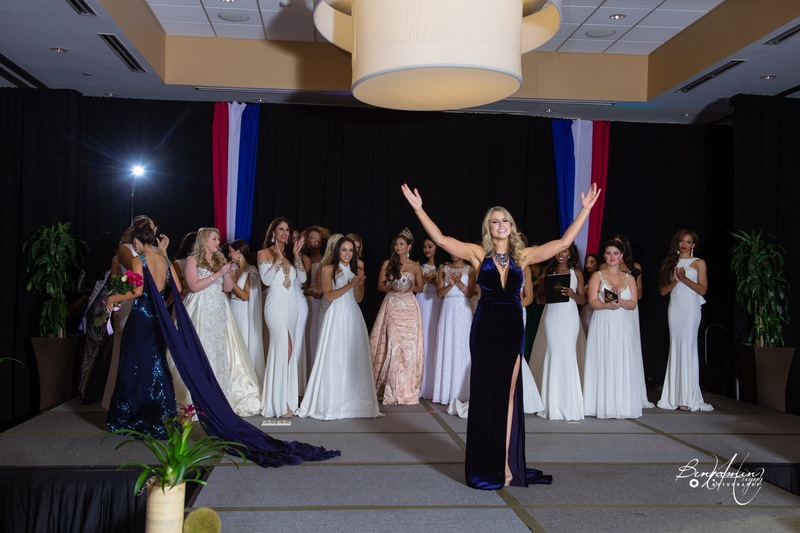 The second part of the Black-tie affair was the celebration of National Director Kyle Ean Haggerty's 50th birthday and awarding of the Preliminary winners. 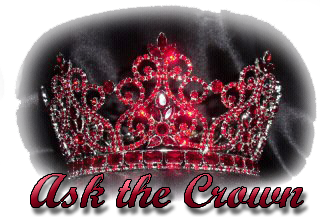 The only award that was carried over to advanced in Top 15 was the Interview preliminary winners. 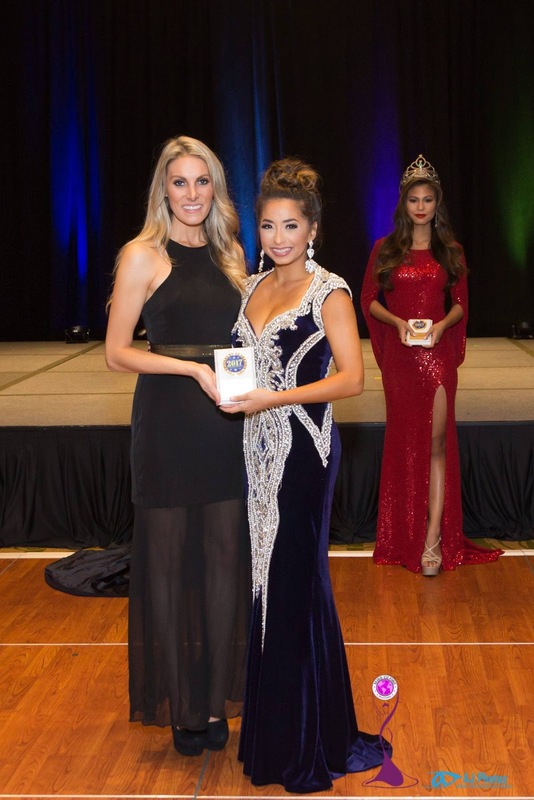 Miss Arkansas got the lucky card when she was picked on a draw by the reigning Miss Globe, Mary Ryelle Espiritu. 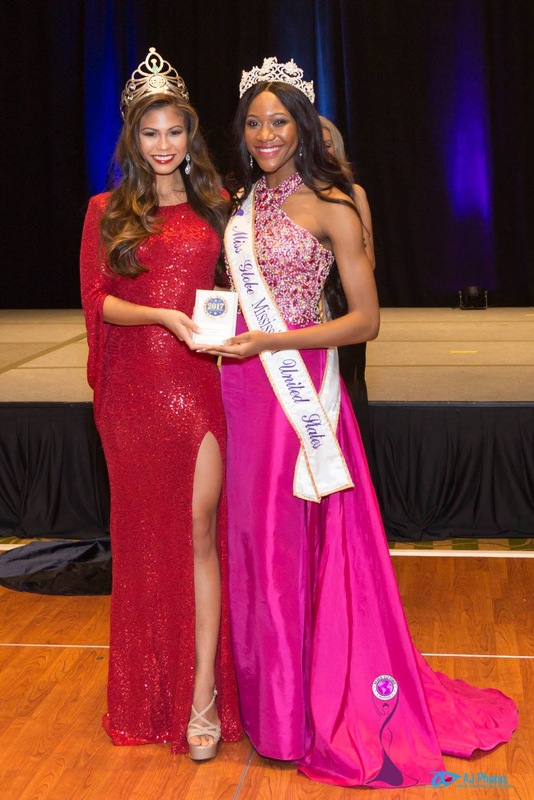 Special Appearance by Miss Universe Guyana, Rafaiya Husain. 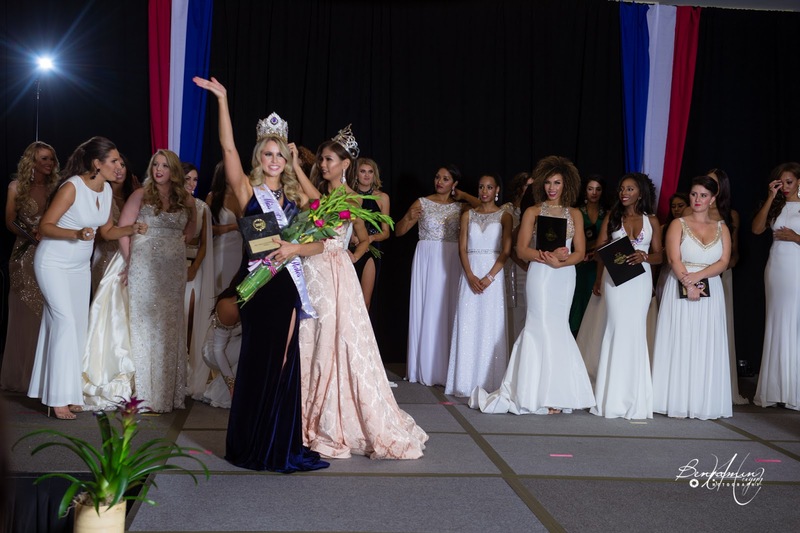 Congratulations Christina Denny - Miss Globe United States 2017! 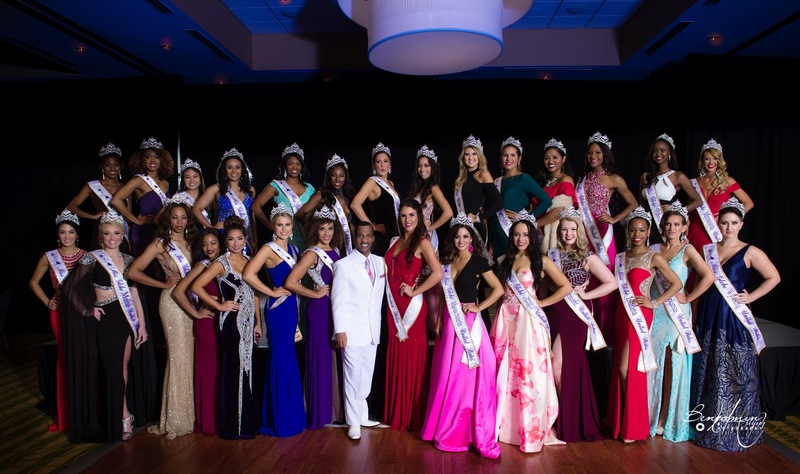 Good luck in China! 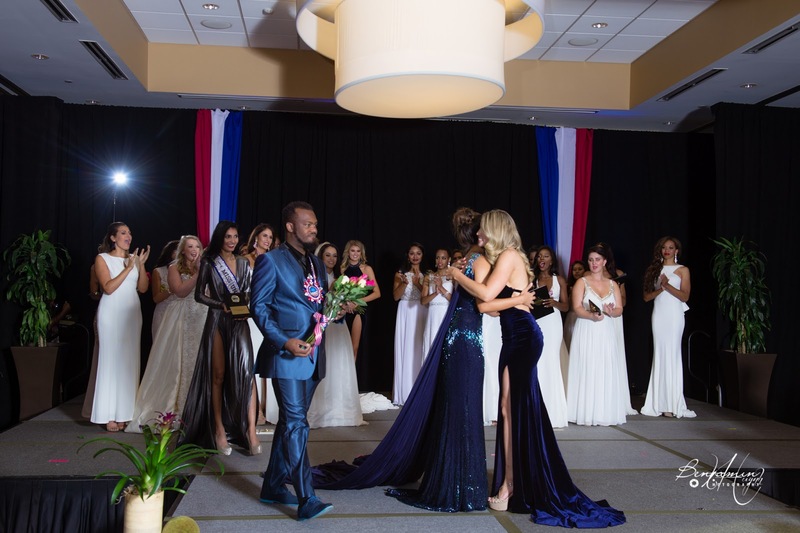 Disclamier: Photos are provided by Miss Globe United States official photographers and sponsors, AJ Photoz, Benjamin Huynh and Vizcaya Swimwear.